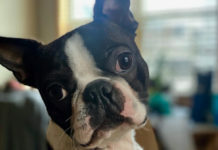 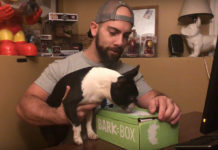 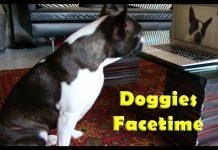 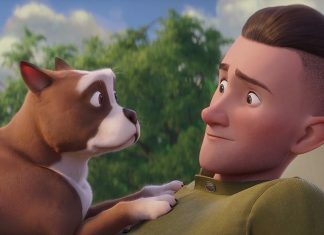 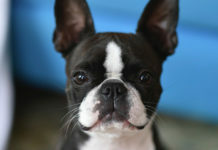 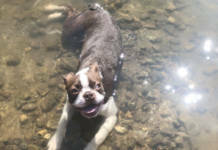 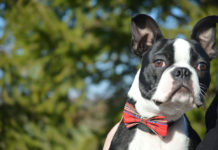 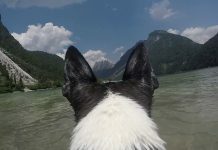 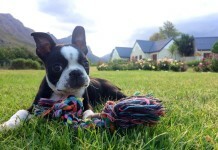 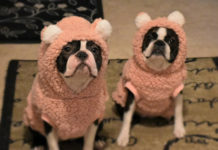 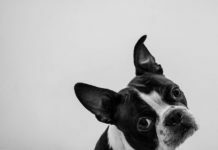 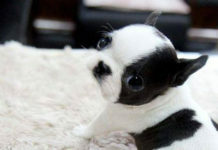 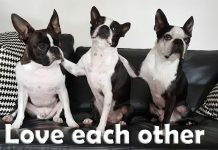 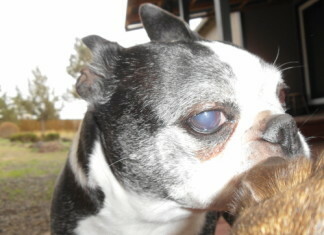 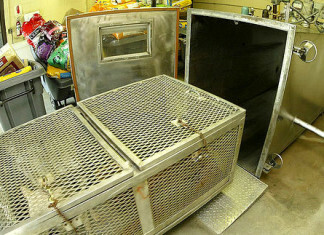 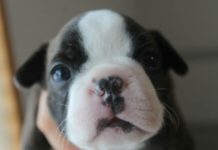 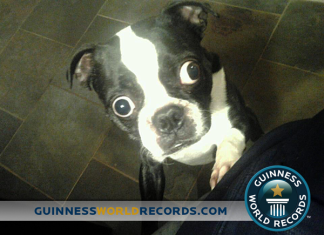 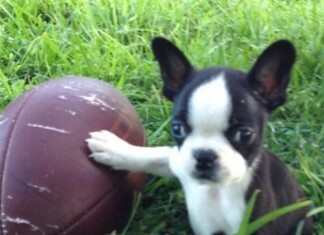 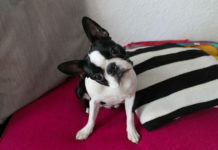 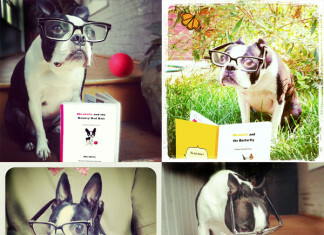 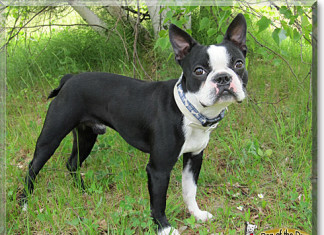 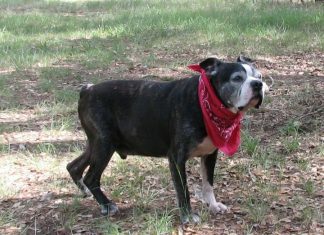 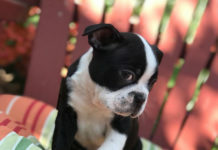 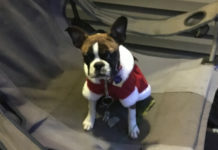 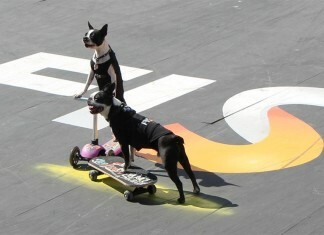 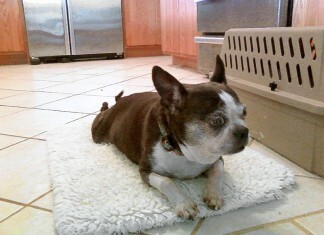 Here are the current news related to the Boston Terrier breed of dogs. 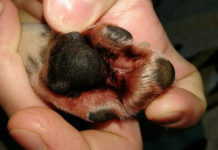 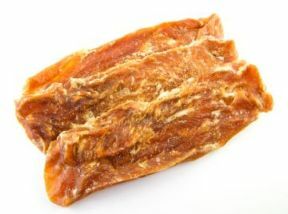 If you know about a news that is not posted here but should be, please send the informations about the news. 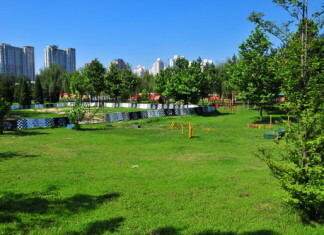 Is the Coolbaby Dog Park in Beijing Doggy Heaven? 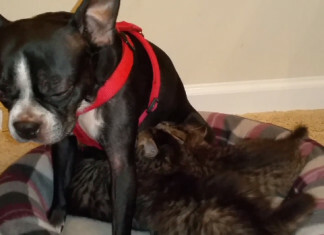 This Dog Nurses Rescued Kittens Found in Woods!